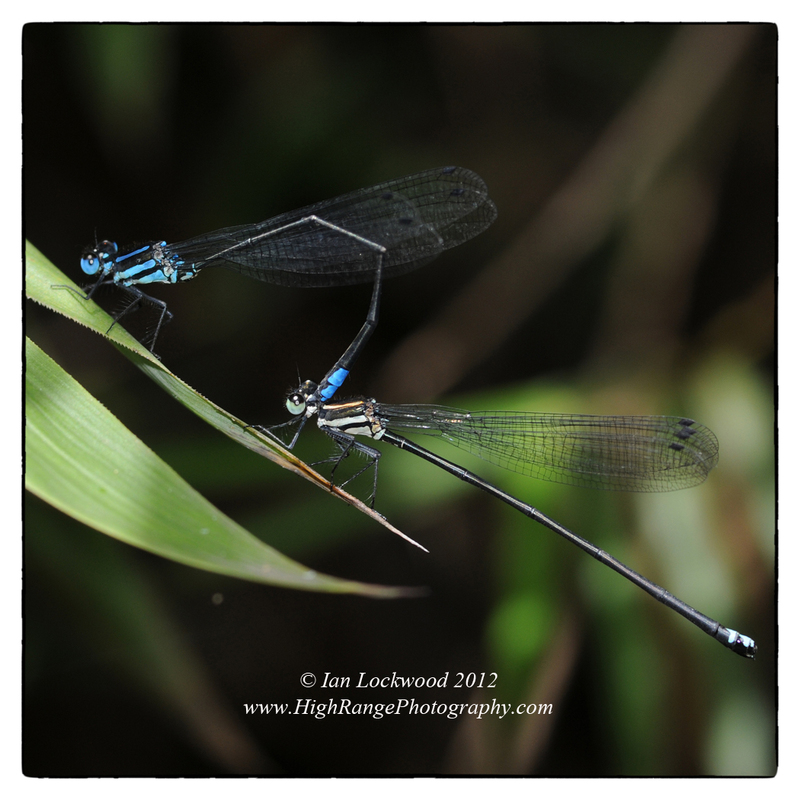 A pair of rare damselflies mating at Pambar Shola stream near Kodaikanal. Thanks to the help of Karen Conniff and friends in Kerala they have been identified as Esme cynovittata, a species endemic to the Palani Hills. This year marks the 20th anniversary of the signing of Convention on Biological Diversity (CBD). In the shadow of growing evidence of declines in global biodiversity there are a variety of conferences and events being arranged to highlight the ongoing concern for this crisis of extinction. India is hosting the 11th Convention on Biodiversity conference (CBD COP 11) in Hyderabad starting today and ending on the 19th of the month. In December the Second Indian Biodiversity Congress meets in Bangalore for a conference. The meetings come at a time when there have been months of controversy and debate surrounding the decision by India’s supreme court to restrict tourism in the core zone’s of tiger reserves. There has been further tension over the designation of the Western Ghats as a world heritage site (more on this in a future post). The Economic & Political Weekly has an article by Shalani Bhutani and Kanchi Cohli looking at India’s 10 year-old Biological Diversity Act (overseen by the NBA). The CBD has produced a comprehensive paper looking at biodiversity conservation by indigenous populations that is available as a PDF (note the significant contributions of Ashish Kothari of Kalpavriksh). Calanthes triplicata in flower on the floor of an undisturbed shola in the Palani Hills. Montane grasslands habitat in the outer Palani Hills along with a Shaivite temple deity. Ahaetulla species at Gundar Valley near Kodaikanal. 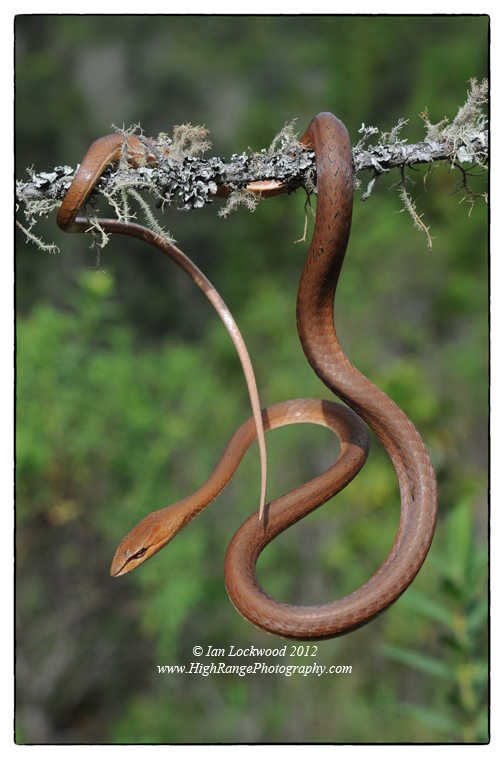 Presumably it is a brown variation of Ahaetulla nasuta (see Whitaker & Captain p. 330-331). 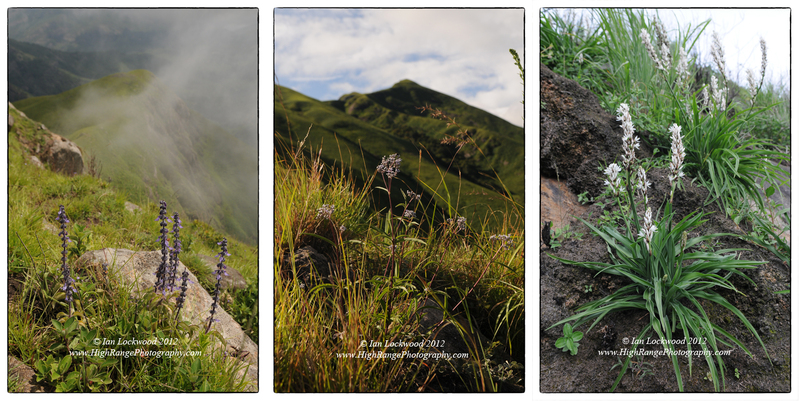 Various montane grasslands flowers on or near to the Kukkal ridge.